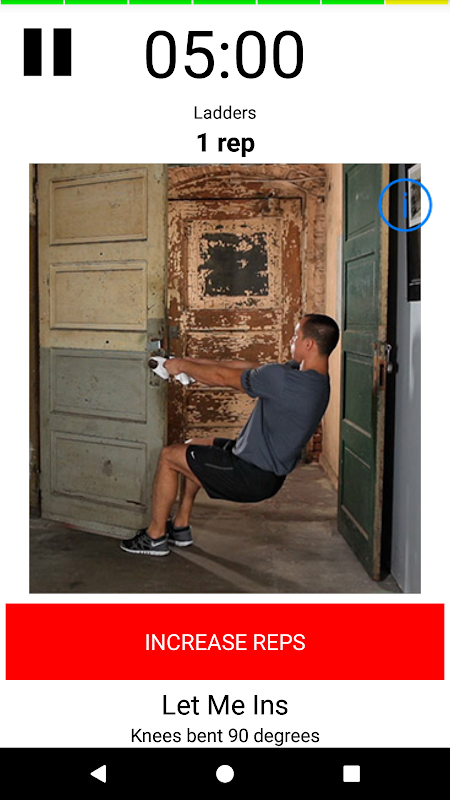  Finally, the bible of bodyweight exercises can be kept in the palm of your hand! Finally, the bible of bodyweight exercises can be kept in the palm of your hand! Based on the best selling book by Mark Lauren, the bodyweight exercises in this app have been used to create society’s leanest, strongest, most confident people. Mark honed his program for a decade while preparing nearly a thousand soldiers for the extreme demands of the most elite levels of the U.S. Special Operations. 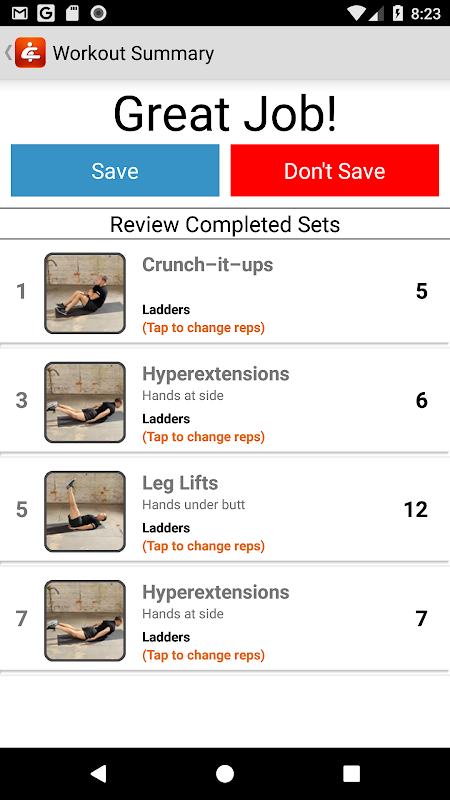 Use this mobile companion to reference over 200 different body weight exercises! Need to spice up your workouts? Mark Lauren's proven training techniques are now available to you in the form of timers for Tabatas, Supersets, Stappers, Interval Sets, and Ladders. Let Mark Lauren guide you through workouts and tell you exactly when to workout and when to rest. Get into shape with as little as 30 minutes a day! 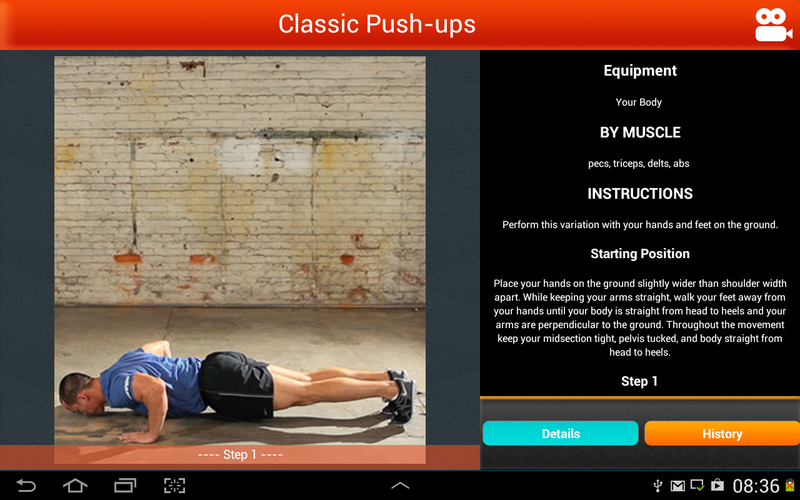 The app installs with a comprehensive photo library of over 200 different bodyweight exercises. By installing the FREE 'YAYOG Video Pack' app from Google Play you get access to high quality video of Mark demonstrating every exercise. The video plays during workouts to help you keep your form as you exercise. 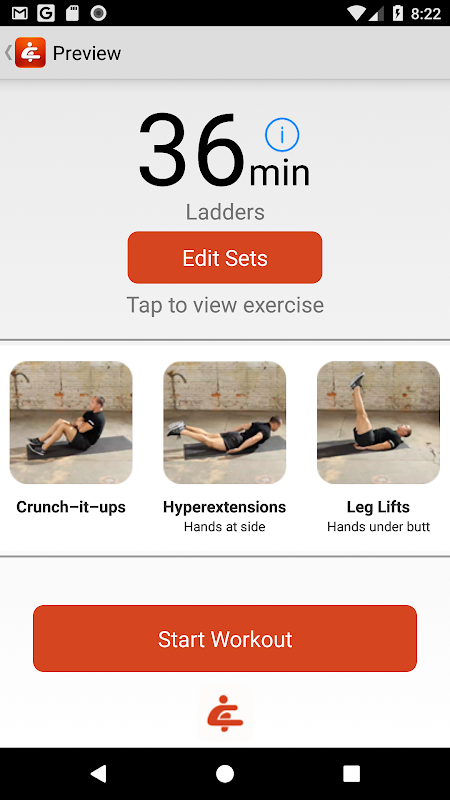 This app also integrates with the 'Mark Lauren's DVD' series of apps on Google Play (available to purchase separately) to give you access to full video workouts. The warm-up and cool down videos are available for FREE, the circuits, timed sets and ladders packs are available as separate purchases at three different difficulty levels (Novice, Intermediate and Advanced). You can keep up to date with development on the YAYOG app for Android through the 'YAYOG Android App Beta' community on Google+. There you can also sign up to the beta testing program to receive the latest beta test version automatically on your device via Google Play.  Is You Are Your Own Gym by Mark Lauren yours? Claim it!